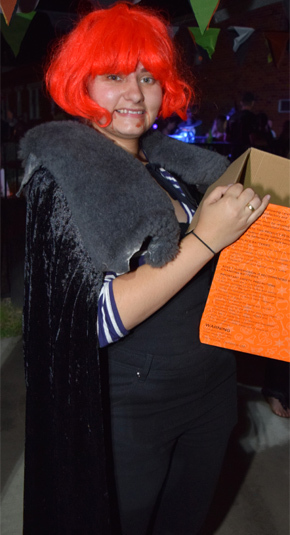 Halloween may be thought of as an American festival by some Australians today, but its roots can actually be traced back at least 1200 years. In 835, All Hallows’ Day was officially changed to November 1 by Pope Gregory IV, to be followed by All Saints’ Day on November 2. This gave rise to All Hallows’ Eve (ie Halloween) on October 31, and the three days together became known as Allhallowtide, a time in the Christian church for honoring the saints and praying for recently departed souls. Many of Halloween’s modern traditions – such as dressing in costume and visiting houses for treats – can be traced back as far as 16th century Europe. Halloween wasn’t celebrated widely in the US until mass Irish immigration in the 1840s. However, it really started to take off in the 1920s and became commercialised during the post-war boom in the 1950s. 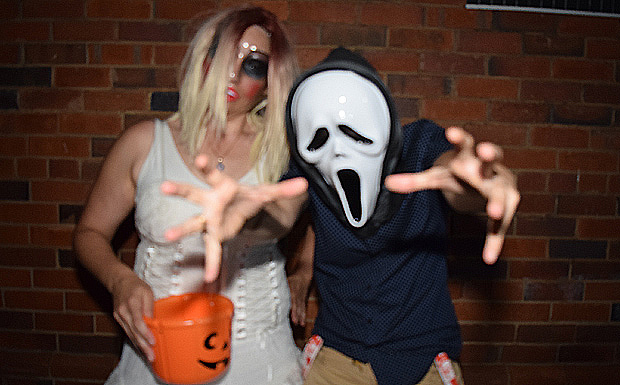 Australia began to take up Halloween about a decade ago, after watching years of TV shows depicting Americans having heaps of Halloween fun. 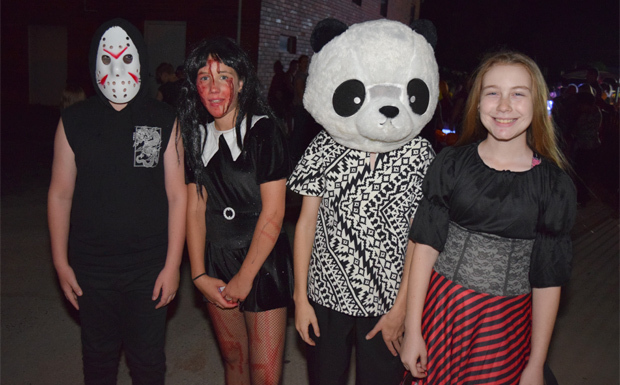 Numbers at Nanango’s fifth annual Halloween street party were slightly down this year, but organisers were actually feeling relieved. 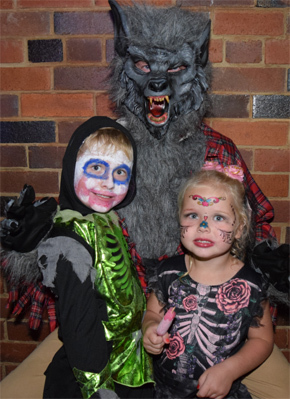 Last year, when 300 eager revellers dressed in spooky costumes packed into Little Drayton Street, it was literally “standing room only” for youngsters and their parents who’d come out to celebrate the ancient event. 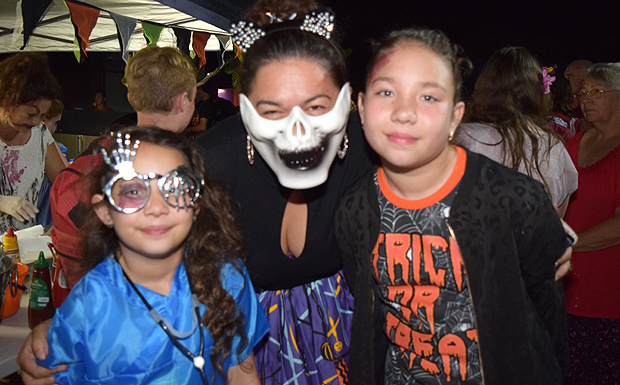 But this year, there was enough room – although only just – to hold a costume parade and scary dance competitions, two new activities that were eagerly embraced by the many young patrons and encouraged by their parents. 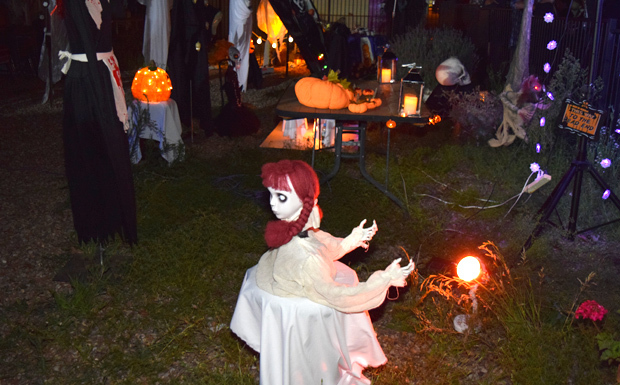 As usual, the focus of the community street party was The Shed, where the enclosed front yard had been turned into a spooky graveyard for the night. 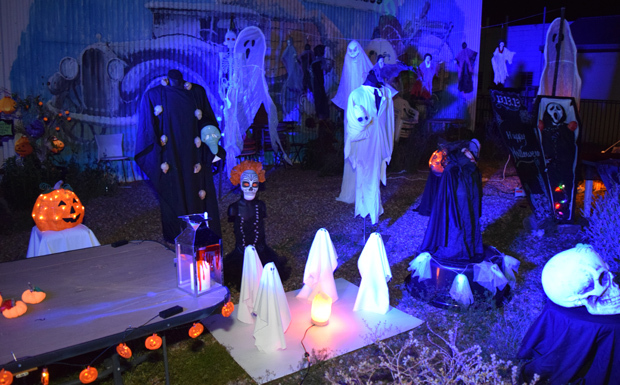 Guests were greeted by an eerie assortment of skulls, skeletons, goblins and ghouls, all lit by floodlights while a smoke machine blew across the grounds, accompanied by a light-hearted musical sound track and a light show playing across The Shed’s exterior. 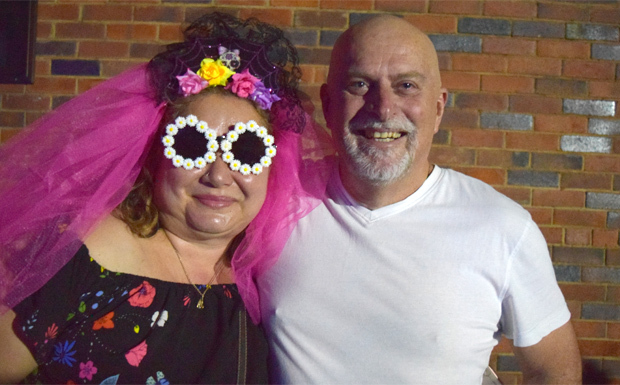 Those feeling peckish could take advantage of a free sausage sizzle, and children eagerly queued for handouts of free lollies, ice blocks and green apples midway through the night. 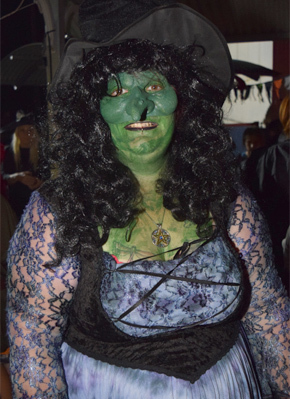 There were also prizes for the best costumes and best dancers, which saw most participants walk away with at least a chocolate frog. 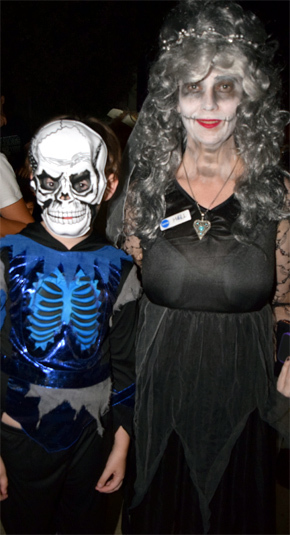 Parents seemed to have as much fun as their youngsters, with many also dressing up for the night. 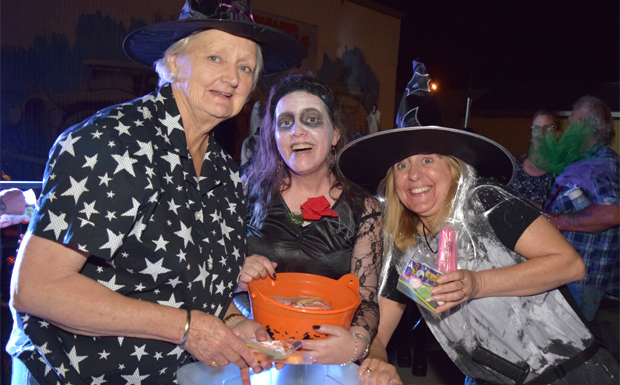 This year’s Halloween celebrations were sponsored by Nanango’s Heritage Bank, the Nanango Tourism and Development Association, Nanango Real Estate and Alisellou Designs, and organised by the Friends Of The Shed. Chief organiser Jane Erkens, who launched the idea in 2014, said she was delighted by the turnout and couldn’t praise her helpers enough. 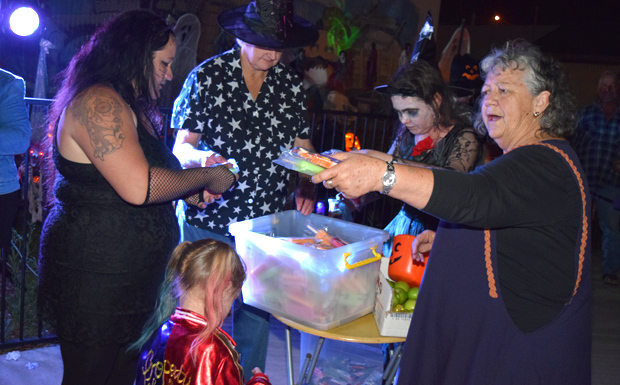 “This night would be impossible for one or two people to put together, and I’m very grateful for all the people who step forward each year to lend a hand,” Jane said. Jane also praised the event’s sponsors, who helped keep the night cost-free.